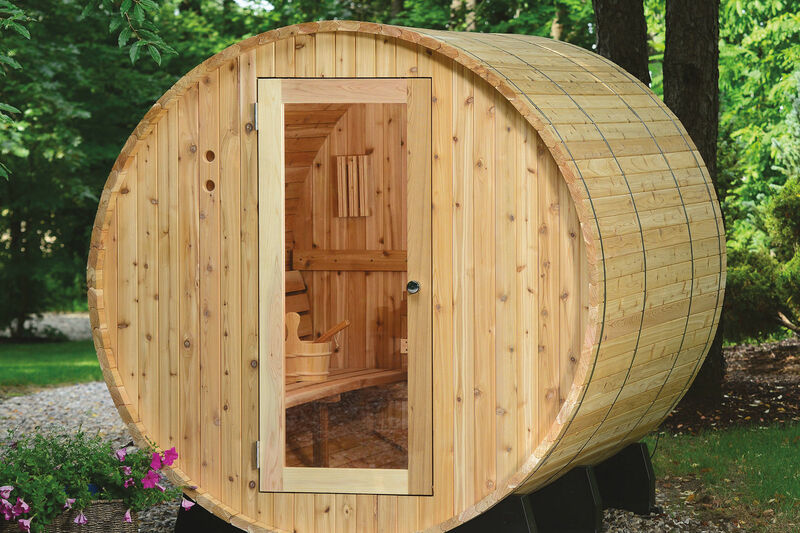 Head inside Portland’s pokiest, spikiest, spindliest backyard—but watch your fingers! 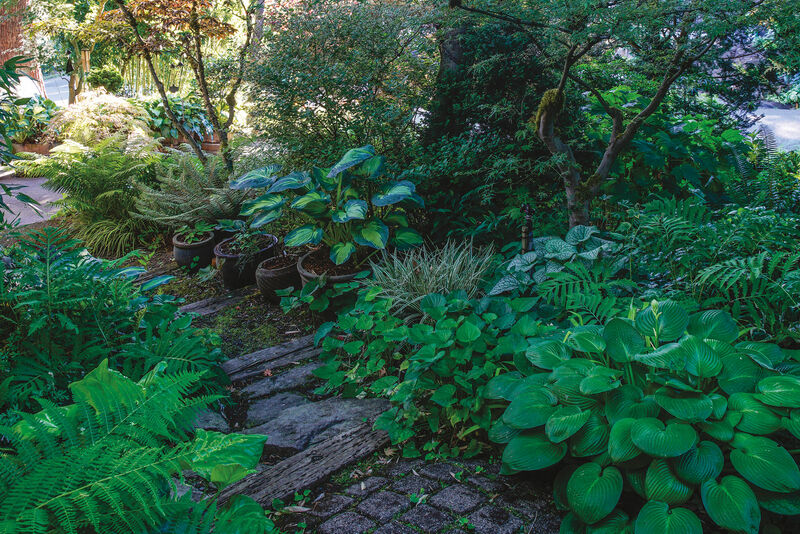 If a plant is covered in spikes and cold-hardy enough for Portland, chances are Loree Bohl grows it in her “Danger Garden.” The 50-by-100-foot patch of prickles in Northeast Portland is also the subject of Bohl’s eponymous blog, in which she chronicles her horticultural pursuits every day. 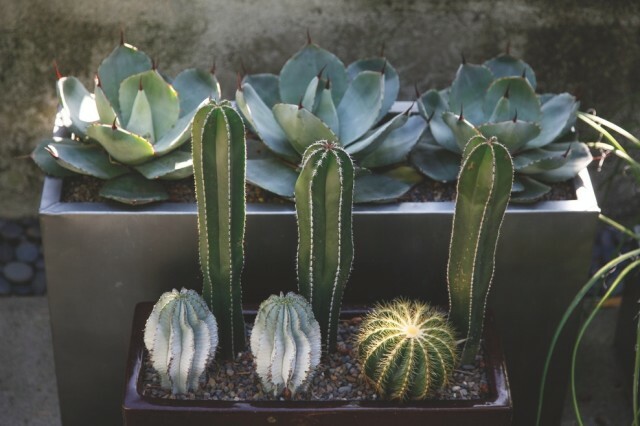 “I have a horrifying gardening style—a peony next to a paddle cactus,” she says. 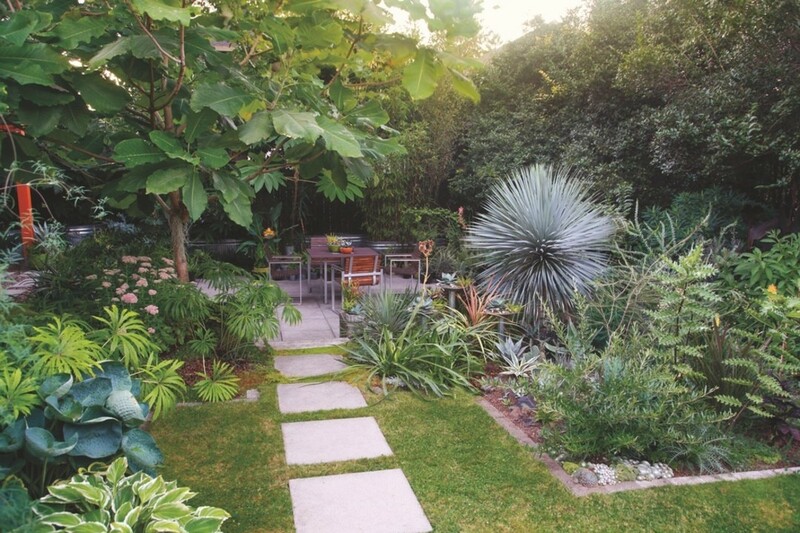 “It makes proper gardeners shudder, but somehow it works for me.” In Bohl’s backyard, her mad-scientist tendencies meet stylish design. Here are some favorite plants that have proven their merit in her laboratory. Powdery blue foliage and huge cupped leaves offer great contrast to the silver-blues and spiky foliage. At once soft and pointy, this undemanding yet striking shade plant is always a conversation starter. This hardy magnolia tree was the first plant in Bohl’s garden, with early summer white flowers reaching up to a foot across and immense, tropical leaves. Spiny rosettes of glossy foliage topped with prickly teasel-flowers attract pollinating insects, making this plant both naughty and nice. This truly worthy, cold-hardy trunking yucca looks like it belongs in the desert—but grows voluptuously in Portland. This tough evergreen shrub grows up to 8 feet tall, with spidery, reddish-orange flowers from fall to winter. Known as hens and chicks, these adorable succulents form a colorful textural tapestry, thriving at the base of drought-loving plants. Chunky blue foliage extends into wicked, brown-spined tips. 10. Stenocereus marginatus form dramatic rear columns; two ghostly white Euphorbia polygona ‘Snowflake’ and a yellow-striped notocactus magnificus fill in the front. 11. 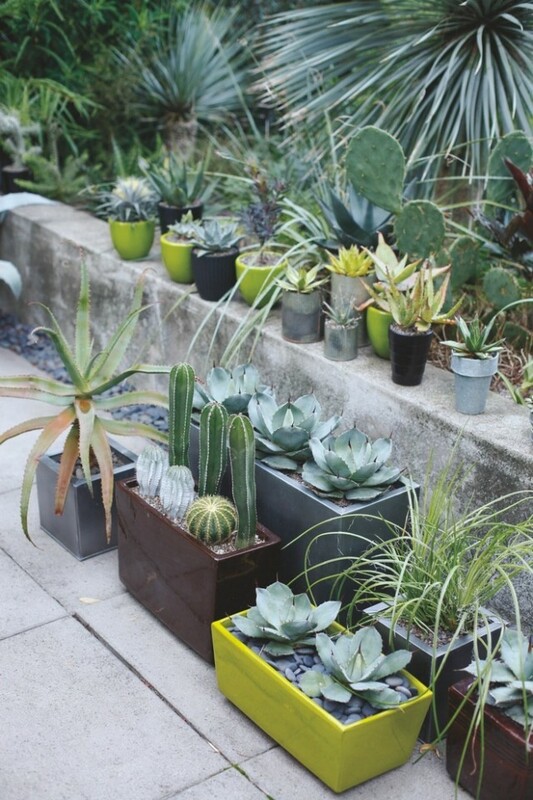 Assorted succulents poke out of pretty pots atop a skim-coated concrete brick wall. 12. Aloe vaotsanda x divaricata ‘Fire Ranch’ In dry conditions, these succulent leaves will turn fiery-orange. Delicate, ropey leaves develop curlicue threads on the edges.